Happy Flat Earth Day - Coastal Plain, ANWR, Alaska. 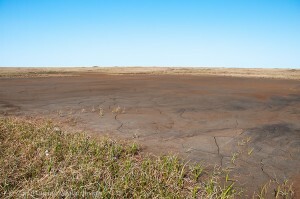 A dried up pond on what is normally a wetland. 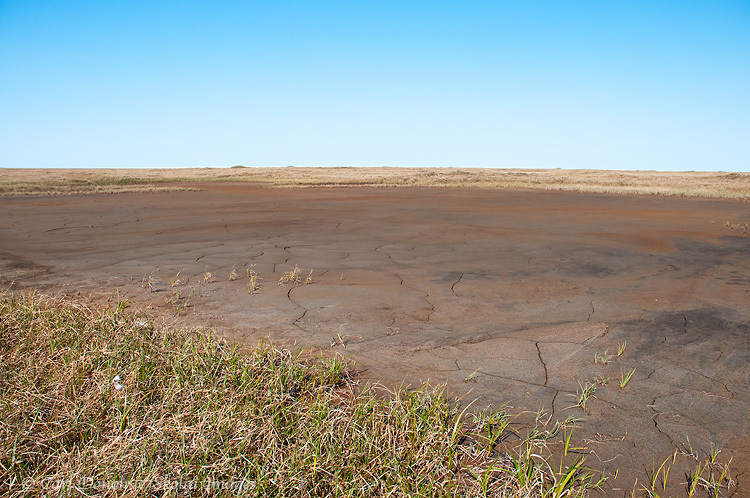 Effects of climate change, global warming.The coastal plain near the Canning River, Arctic National Wildlife Refuge, ANWR, Alaska. Please click on the image above to view a larger version of this photo. For the less progressive of the folks who read this blog, Happy Flat Earth Day. This entry was posted in Adventures, Alaska, ANWR, Environmental Issues, Landscapes, Miscellaneous, Nature stuff and tagged Arctic National Wildlife Refuge, conservation on April 23, 2011 by Carl D.
Way cool, some valid points! We appreciate you making this article available, the rest of the site is also high quality. Have a fun.